We offer many hikes for varying abilities from easy to strenuous, all beautiful and affordable. 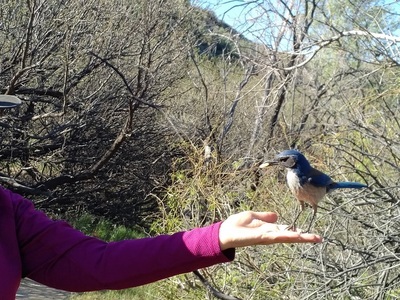 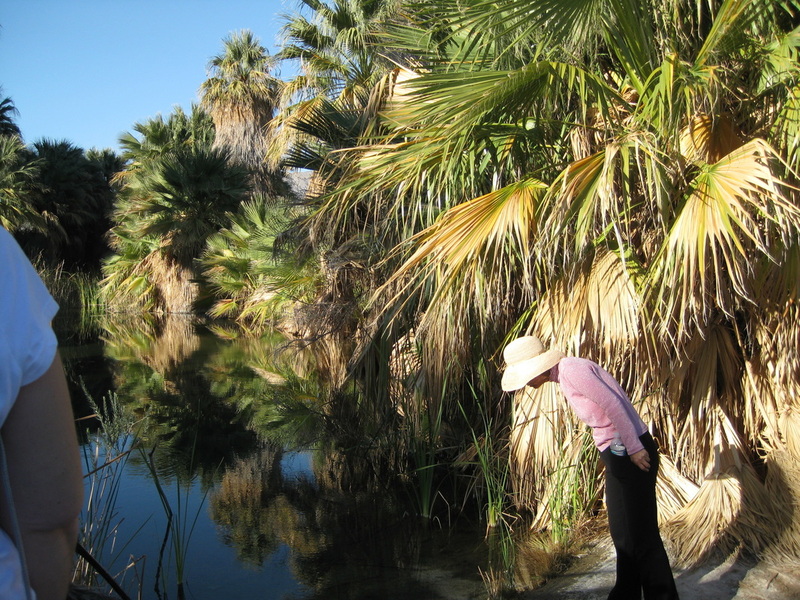 Choose from, Big Morongo Canyon Preserve, Homestead Trail Loop, Carrizo Canyon, 1000 Palms Oasis, Willis Palms Mesa & Oasis, Joshua Tree National Park, Ryan Mount, Indian Canyons Coffman Murray Loop, and any more. 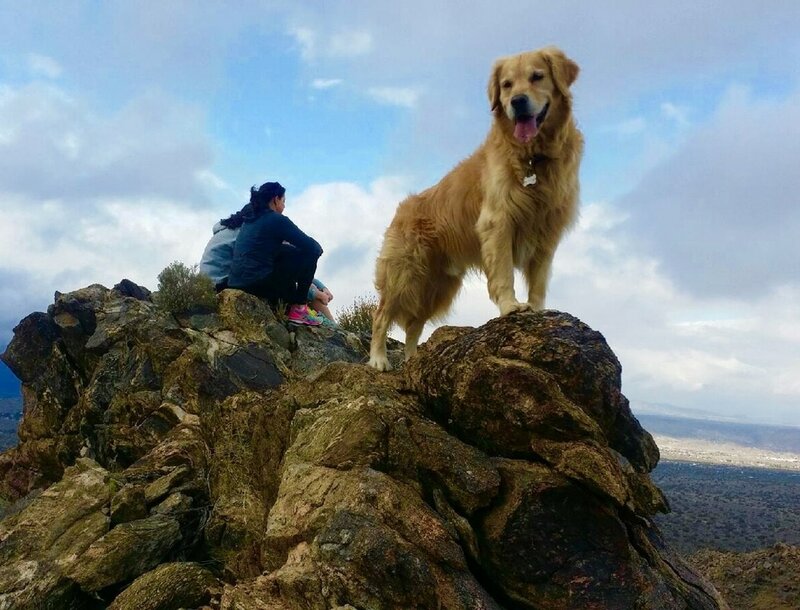 Plus wildflower hikes after winter rains. Group Hike at the top of the Coffman Trail This hike is approximately 3 hours mostly moderate with one section in the loop that is a steep climb to beautiful vista. 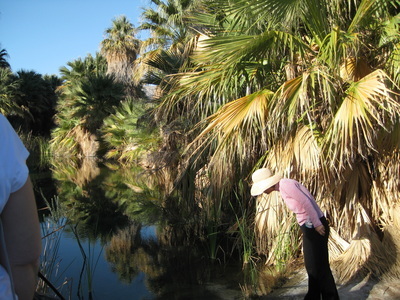 Mc Callum Pond in 1000 Palms Oasis this is an easy out and back 1 mile nature walk. 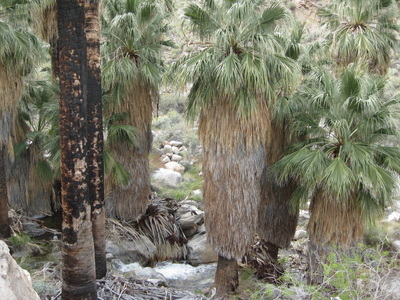 There are a number of different hikes in this preserve. 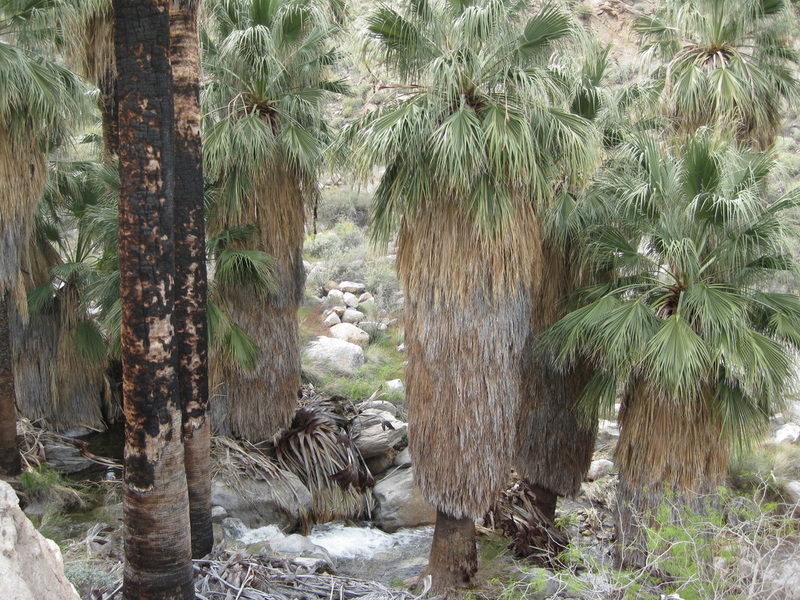 Williw Palms Easy to moderate about 2 hours or Pushwalla moderate to difficult but what fun. 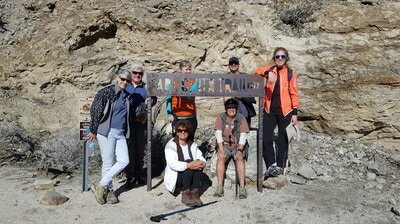 Art Smith Trail, this is an out and back hike that begins with switchbacks up a steep climb rocky hillside to spectacular views of the surrounding Palm Desert area. 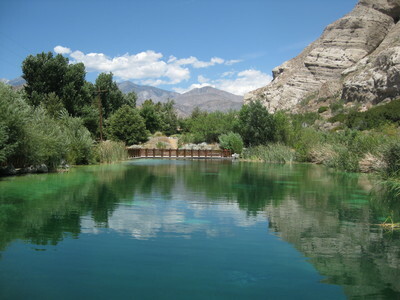 Enjoy the contrast of lush country clubs and the rugged Santa Rosa Mts. Whitewater Preserve Canyon View Loop Trail, a 3.75-miles and 650 feet elevation gain to panoramic views of the 2,851 acre preserve. 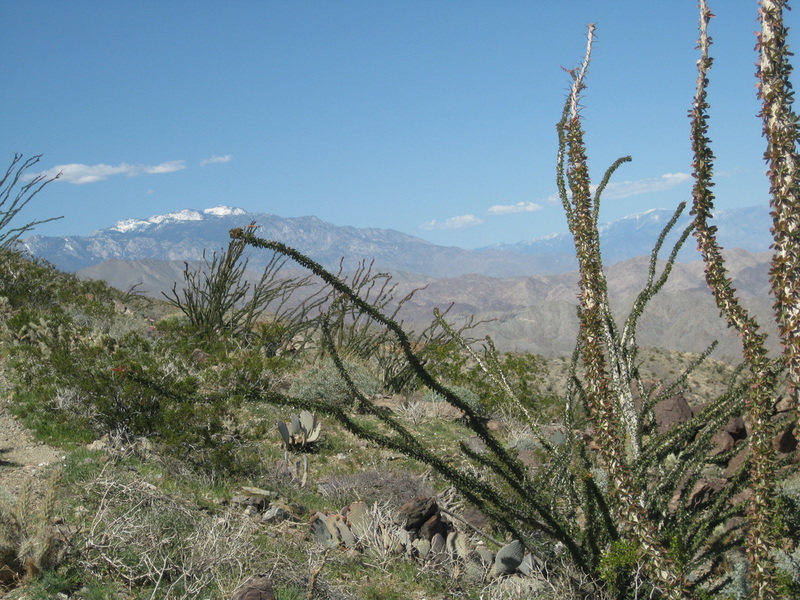 The loop crosses the Whitewater River and climbs a ridge to views up Whitewater Canyon into the San Bernardino Mts.and down the canyon to the San Jacinto Mts. 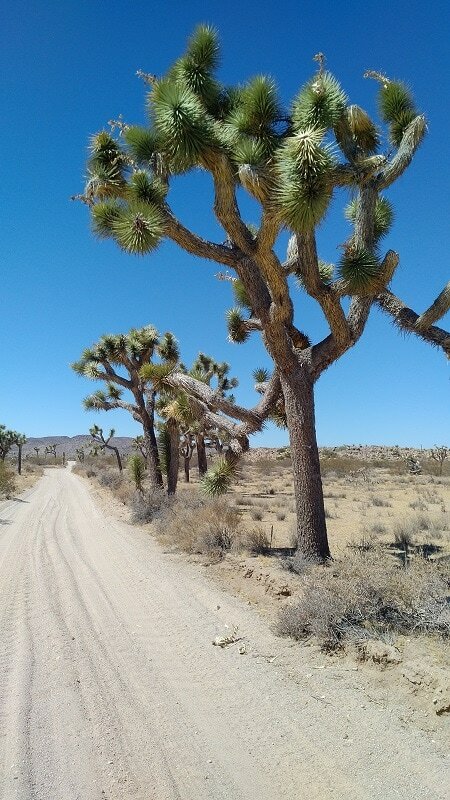 Joshua Tree National Park has endless hiking, nature trails for easy enjoyment. 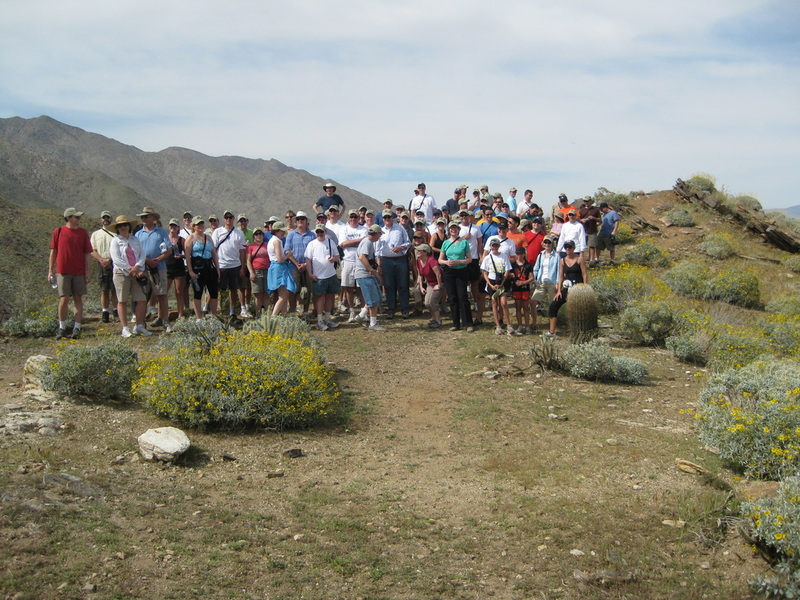 For more strenuous effort Desert Queen Mine, Lost Hores Mine, Ryan Mt. 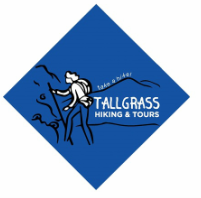 Or the Boy Scout trail and more Something for everone.